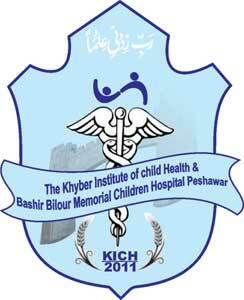 It is a great pleasure to have the website of The Khyber Institute of Child Health Hayatbad Peshawar. 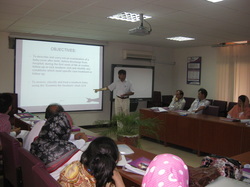 This is a national level institution in Pakistan and is committed to attain the status of a centre of excellence in the South East Asian region. The Khyber Institute of Child Health Peshawar is a centrally located and integrated hospital complex, offering comprehensive services that covers all the crucial areas of The Khyber Institute of Child Health. The Institute of The Khyber Institute of Child Health, is an allied facility aiming to develop human resource needs for the medical, nursing and paramedical support for the growing population in Khyber Pukhtoon Khawa and the country.